Summary of my 35th year of life!! It’s my birthday tomorrow. Man, I feel younger at 36 than I did between the ages of 25 and 30! I was so beat up and injured constantly from training all the time, always exhausted from working full-time, training a lot, and sleeping a little. 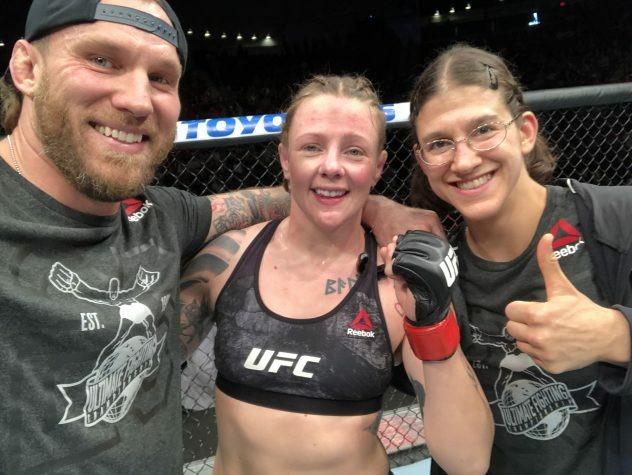 Now thanks to Teri, my massage therapist, Lorenzo my strength and conditioning trainer, Jake Steckel when I first came to Vegas, and smarter training, I feel great and strong. 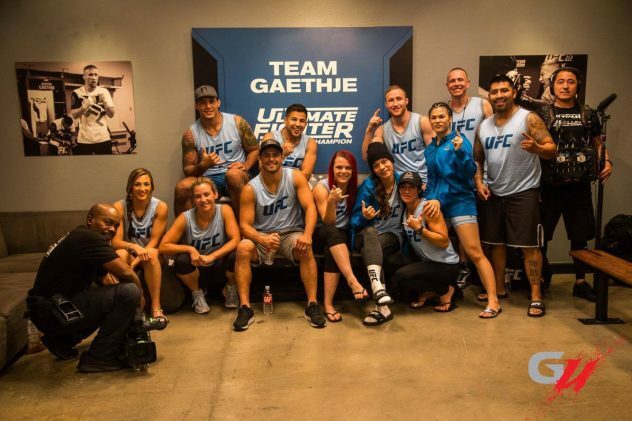 At 30 in Japan, I barely was able to complete a training session and considering retiring until the Ultimate Fighter Season 18 happened. Anyway, this entry is a reflection on my 35th year of life. It was awesome. 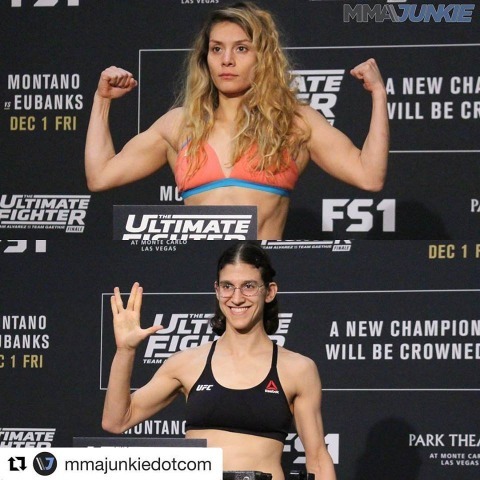 My year started out just getting out of TUF 26 and watching it on TV from September to December! I had a great trip to Japan last September and saw a lot of friends and old teammates. 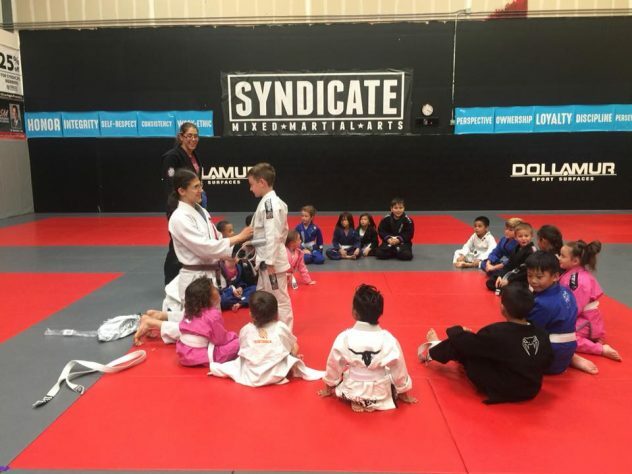 Lots of success with my kids class and numbers are ever growing! Wesley stopped being able to come, which I’m sad about because I love him, and Bailee moved away, which makes me sad but I wish them both the best of luck and jiujitsu in their future! 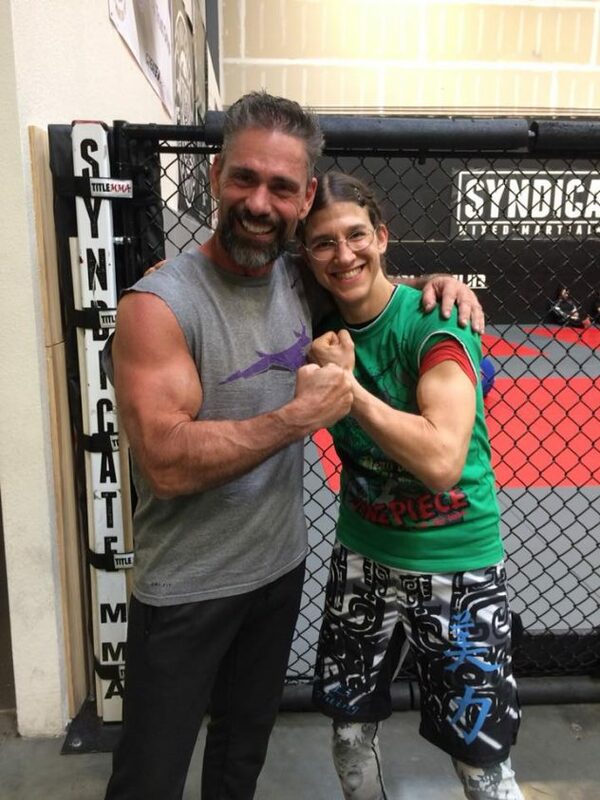 A big change in my life was my professor Captain leaving the gym, but he still came to help me train for a potential fight on the TUF Finale card. 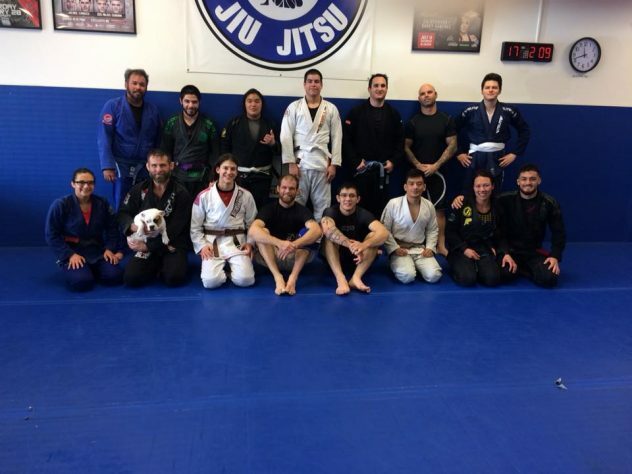 My jiujitsu life went through an upheaval. I really noticed a lot of strength gains by training with Lorenzo that really started paying off this year! We’ve been training together about three years as of this fall, I think. 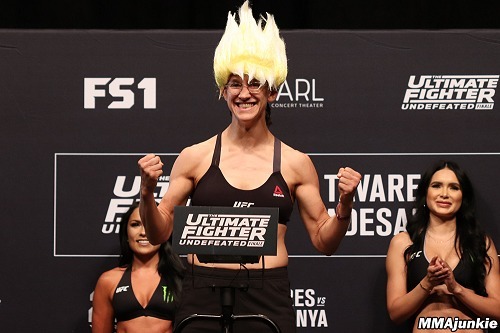 I was slated to fight Barb on the finale but Sarj couldn’t compete and I got the opportunity to fight for the UFC TITLE! Experience of a lifetime that every fighter wants! I’m so thrilled I could have it! But I loved Nicco, so I was devastated but also glad for her success. It’s a weird feeling. Then she went through so much crap and ended up being stripped of the title, which was unfortunate but she *is* responsible for her weight…. 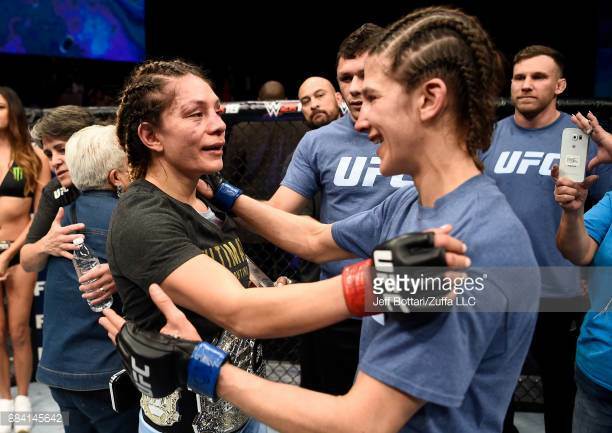 and two other girls who jumped into our division get sudden title shots…. I’m trying to stay quiet about that. I know the UFC is half sports, half business, and they do what they have to do to make money. I get it and know what I signed up for! It just means I have to make myself more profitable! Then Chelsea Rae joined Syndicate! We became friends and she became one of my favorite people to drill wrestling and grappling with!! 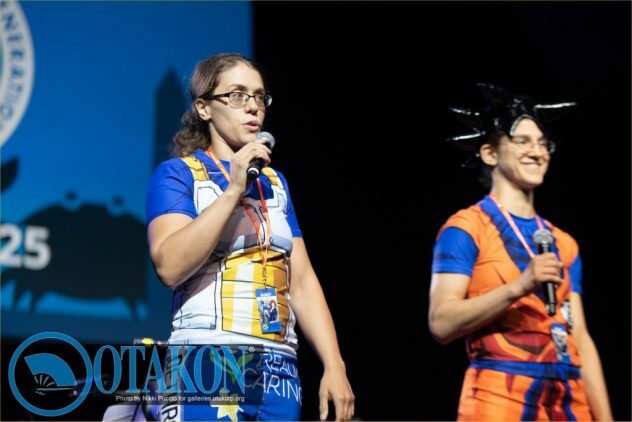 in January, Serena and I were invited to do an MMA demo at Otakon Las Vegas! It was great! 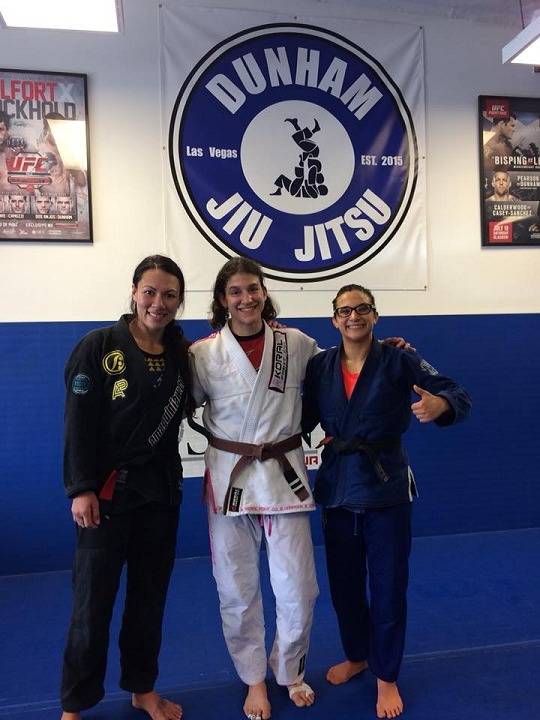 Jessica Borga visited around the same time Bobby did! 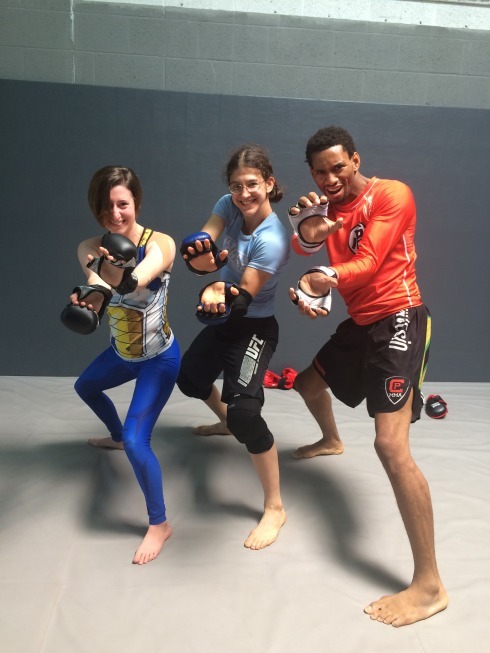 Then Amanda Bell visited for a week to train! 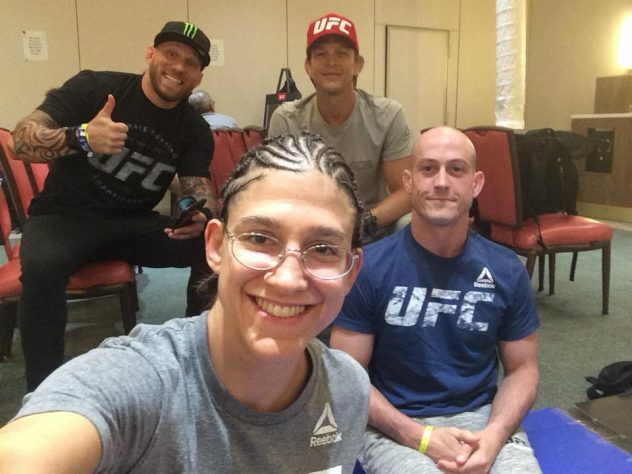 I started utilizing the UFC performance institute more for their ice baths, recovery services, and food~! My body felt even better and recovered quickly thanks to them. 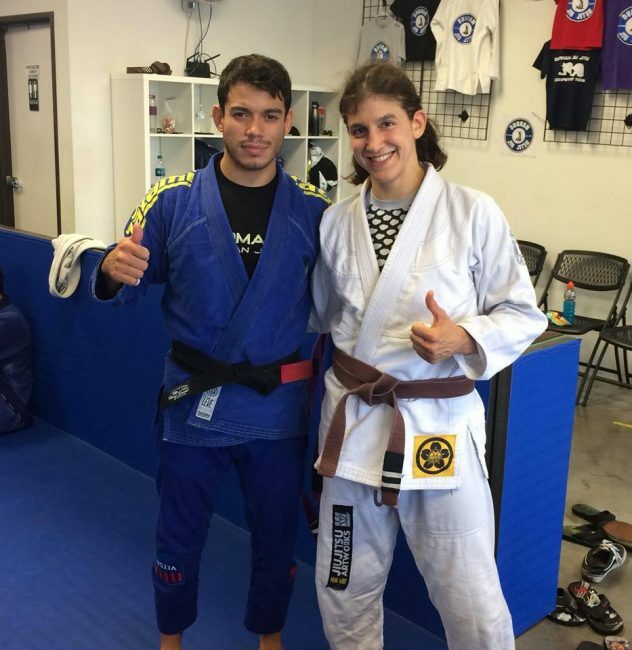 In March 2018, I was so sad about my jiujitsu situation, that one of my training partners suggested trying a few other gyms. I don’t want to go to another gym. ~_~ I want Syndicate. I don’t want to be “one of those guys” who gym-hops. I got permission from my coaches to try two different gyms for gi only, and found myself loving Evan Dunham’s Jiujitsu Academy. The morning instructor Rene Lopez was fantastic. His teaching style penetrated my brain. His body type is similar to mine, and the first class I took, I learned a concept that I was immediately able to improve upon and I noticed a different in my training THE VERY NEXT DAY. 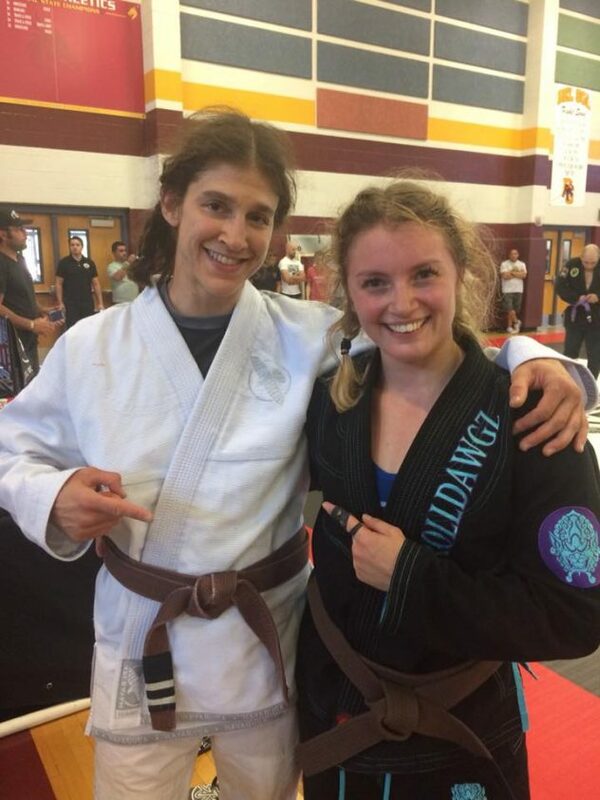 Also, I rolled with Tammi Musumeci, who is a world-champion black belt, and she tapped me like 7 times in 10 minutes. I WAS SO FREAKING HAPPY. 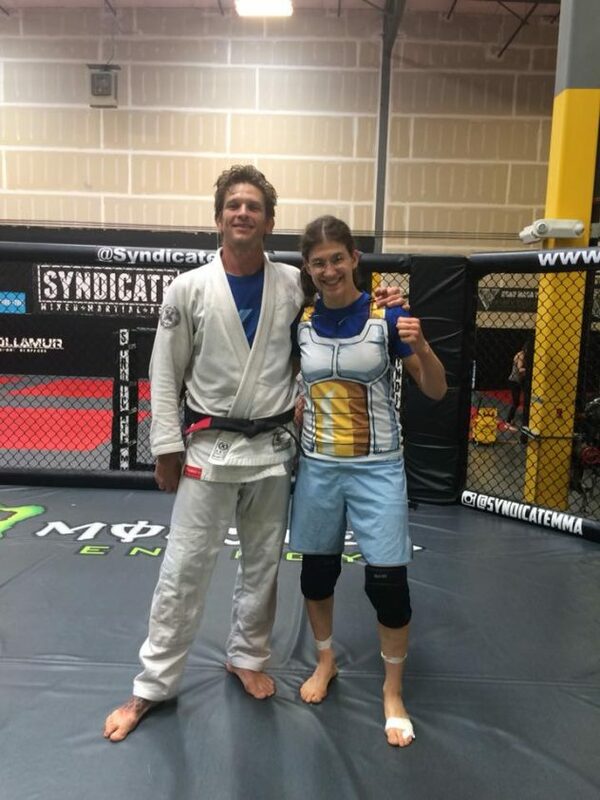 I’m out-wrestled and beaten obviously at Syndicate, but not a ton of people can out-jiujitsu technique me with finesse like she can! I left texting Casey, “omg I got tapped out seven times, it’s so exciting!” haha I WANTED to be challenged. I WANTED to be threatened so I could practice my defense. I started going there once a week to roll or drill and I’m so happy now. It’s my gi haven. 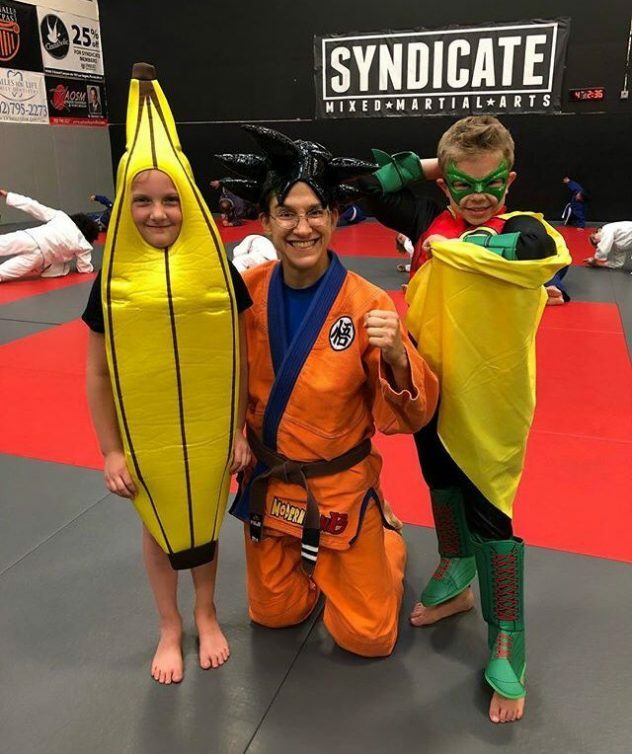 I’ll only go there for gi – I’m embracing the sport of jiujitsu, with all the techniques that are bad for MMA, the point system, and all that. Thank you for being so welcoming, guys! 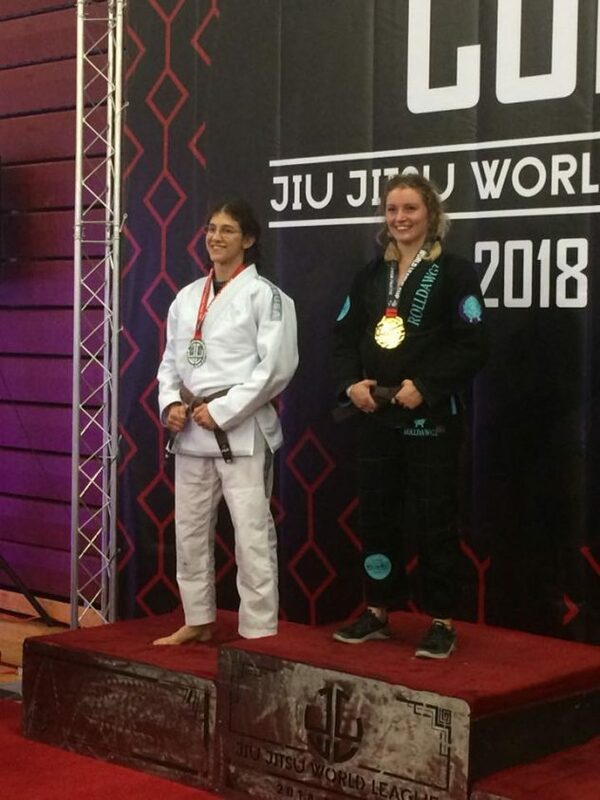 In April, after having gotten back into gi BJJ training for a few months hard-core, I competed in the jiujitsu world league. I fought the same girl three times, losing one, winning one, and losing the final. Casey was getting better and I could drill with him again! 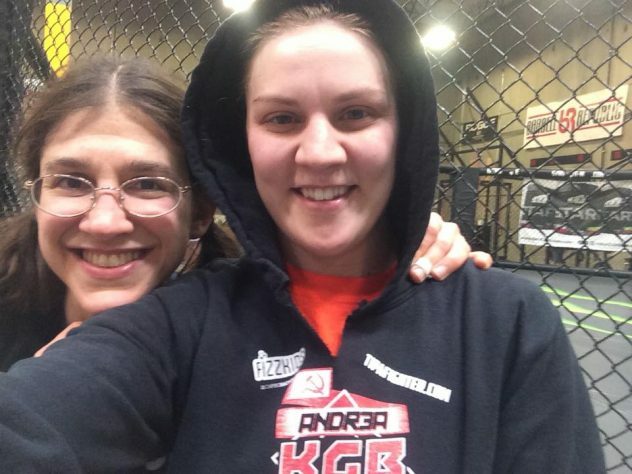 Casey also gave me mini private lessons twice a week for about 6 months leading up to a hypothetical fight I didn’t know when it’d be set. lol It finally got set in July, after asking forever. Casey has really had my back and helped me improve a lot. 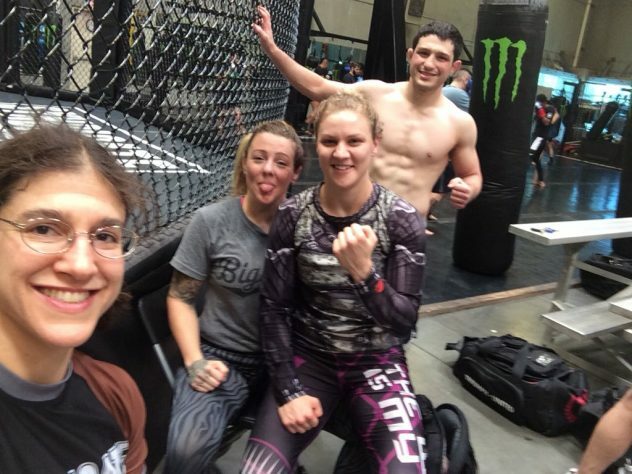 Joanne Calderwood from Scotland joined the gym! 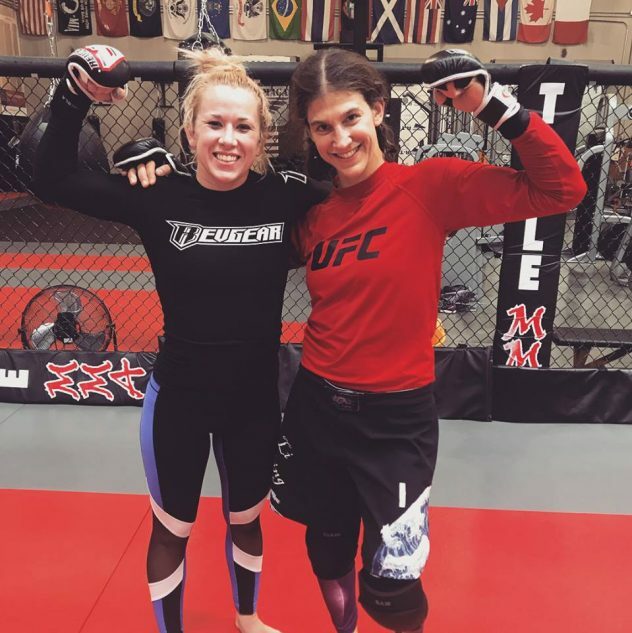 I love training with her! 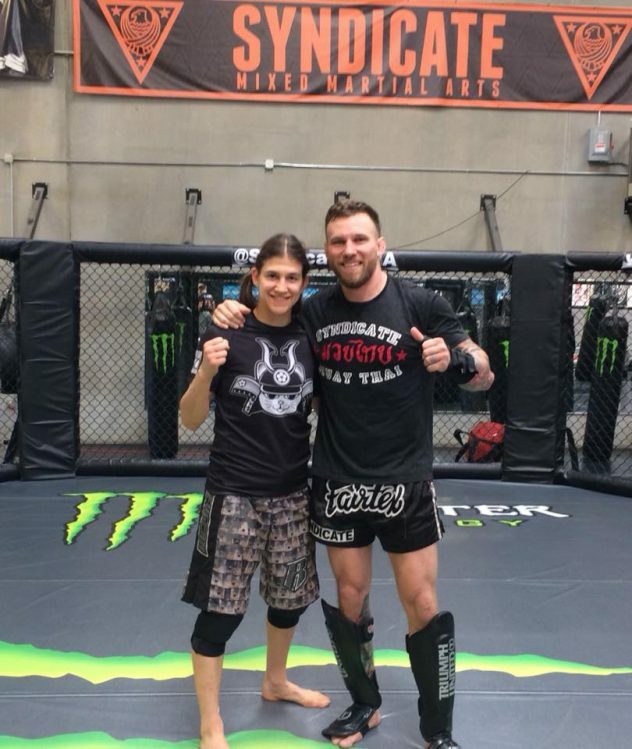 I can’t forget to mention how I always take two striking private lessons with Coach John every week. He always keeps me sharp and teaches me new things, or improves something. He also has been giving me wrestling lessons. I wouldn’t be in the UFC if it weren’t for him constantly working on my weaknesses every week for the past five years!!! Thanks, John. Best MMA coach in the world. I always hoped Mike Pyle would coach us again someday, and I hinted once that I’d love another private lesson sometime. He texted me randomly once, saying that retirement was boring and did I want to train? I JUMPED ON THAT SO FAST and cleared my schedule. lol Just as I hoped, him training me because a habit and he really helped me improve leading up to my fight with Barb in July! I like to say that life never happens exactly how you imagine, whether it be positive or negative. I had THREE OF MY HEROES in my corner! I felt so strong that day. I was able to defeat her wrestling, which was the main thing I was worried about, and come away with a finish! With elbows. My last five wins have been finishes, and the last 4 have been by elbow ground and pound from mount. Holy crap, I used to be a ‘decision winner.’ This is kind of amazing to realize. Not many people can get a rematch 7 years later and avenge a defeat. My title fight was my 40th fight, which is kind of crazy! 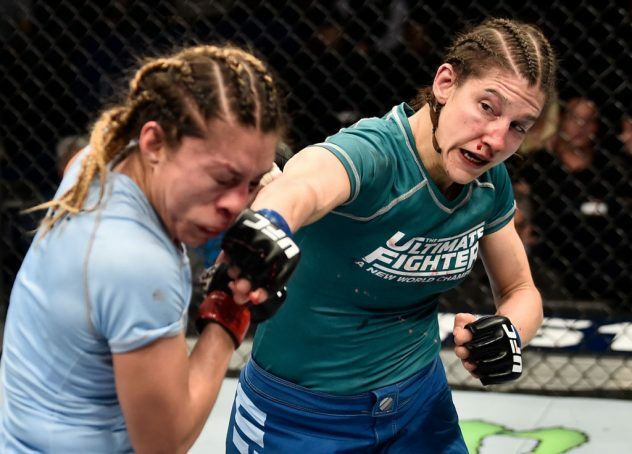 My official record is 22-14 but if you count TUF fights, (which they should but don’t) it’s 25-16. I went to my step-brother’s wedding in Mass. I visited my cousins in NJ and my aunt, uncles, and mom in NY. 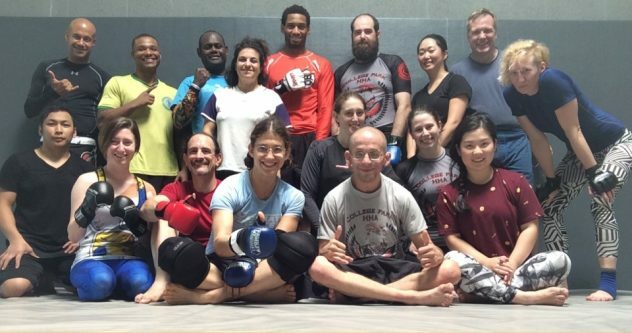 I did a seminar in Maryland in College Park MMA and made friends! 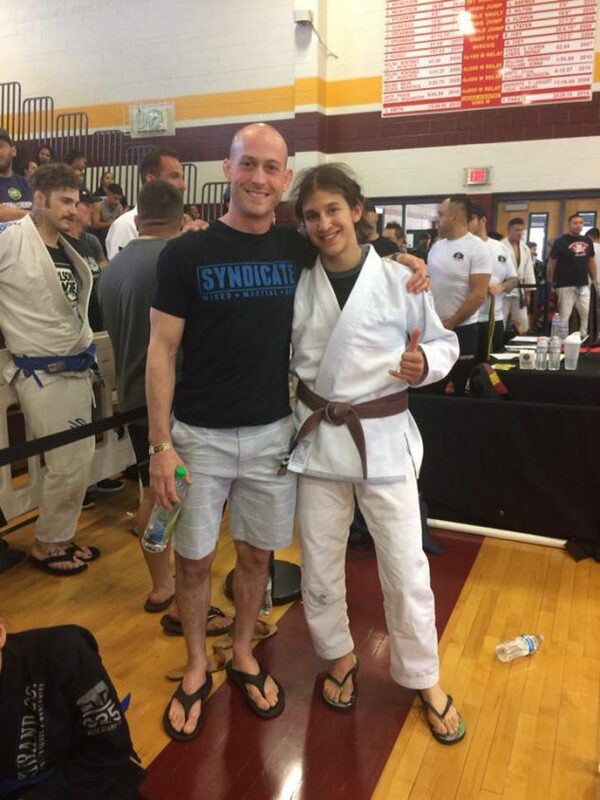 I competed in the Master World’s tournament, lost by points, and went home early not knowing I had another match. grr. But at least I trained hard and improved. 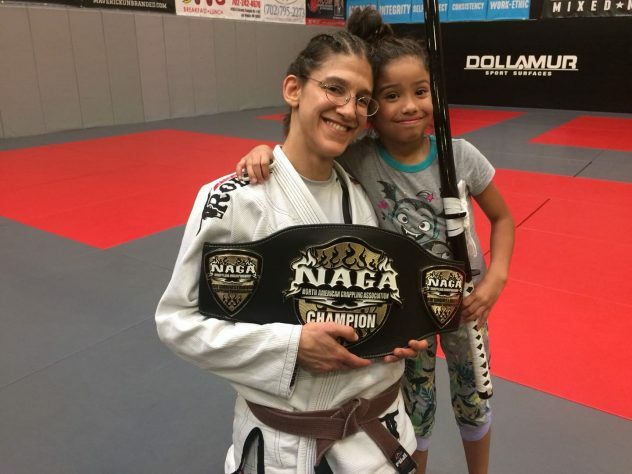 I did the NAGA grappling tournament and won! yay! And my student Aleena won, too! 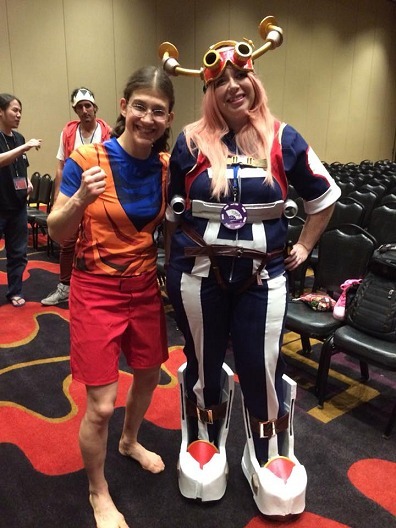 I went to Otakon for work, to do a demo, and I also enjoyed the convention a TON with my bestie, Serena! This year I promoted Charles, Aleena, Ayden, Artem, Illia, and Ky! I went to Japan and Serena came with me!